Having a new CyanogenMod means there will be a ton of new awesome features available for users. 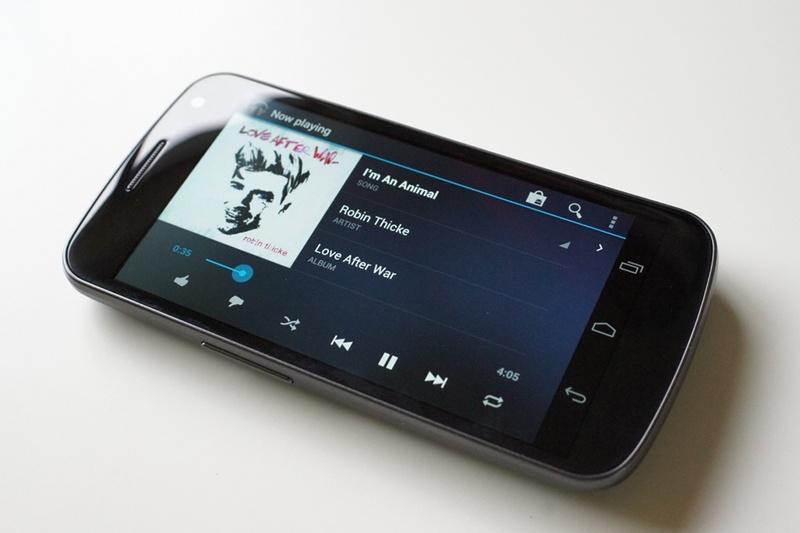 One of the soon-to-be released additions is a completely redone music player. The developer behind the newest player spoke with The Verge and gave some interesting details about the upcoming app. In the application, you will be able to set up shake controls for skipping songs and other settings, swipe gestures, and even a complete theme engine for people to pimp out their player however they see fit. You have to give it up to the CM boys. They got it going on. No word as to when it will be baked into CM officially, but word is that it will also make its way to the Android Market as a stand alone for all you non-root users too. We’ll keep you posted.